Please note the change in number is players is following the US Youth Soccer guidelines. With a smaller player to ball ratio it gives players more chances to touch the ball during the game and to development into a better player. 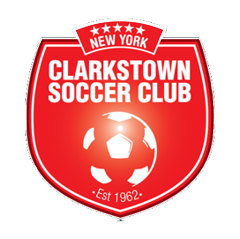 Clarkstown Soccer Club - Rule Book Coming Soon.